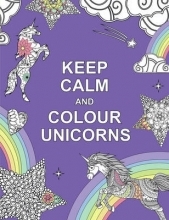 There`s nothing like a unicorn to give life some colour. Luckily, with just the swish of a pencil, you can now join the rainbow world of our magical friends on this colouring adventure. Relax, take a break and let your imagination soar..